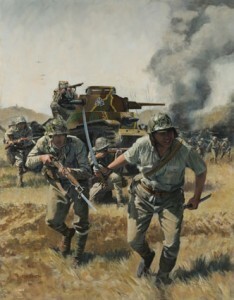 At first, I must admit that I was a little taken aback when I heard of the Korean War ASL module. 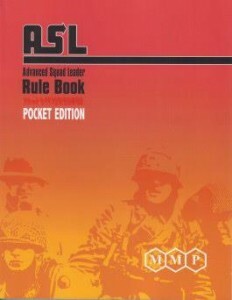 After all, ASL is and will always be a game about WWII, right? Then I remembered that this was also my prejudice when I first heard they would be adding the Japanese to the system. ASL was up until then a ETO game system. But now I can’t imagine ASL without the PTO. 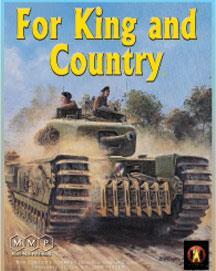 Will Korea be just as fun and add a new and wanted dimension to the greatest game in the world? I think and hope so. 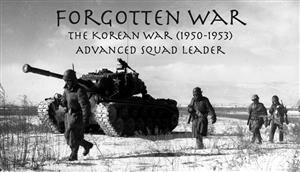 We are offering a 25% discount with free shipping on your pre-orders for Korea the Forgotten War. We have just figured out how to set up the pre-order add on so you will not be charged until the product is ready to ship. As always, if you are already a customer of Scott or Alex, please check with them first for this and other great ASL products. 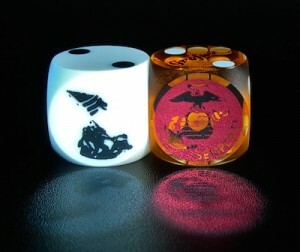 We have also added Yanks to the preorder list with a 25% discount and free shipping. 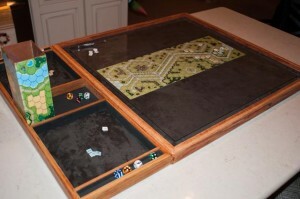 The ASL tabletop that was shown in the last post is sold. No new ones on the horizon for a while. Winter Offensive 2016 January 21st-24th, 2016. Bowie, MD. Where the Iron Crosses Grow April 1st-3rd, 2016. Kernersville, NC. Bitter Ender – April 28th-May 1st, 2016. Raleigh, NC. 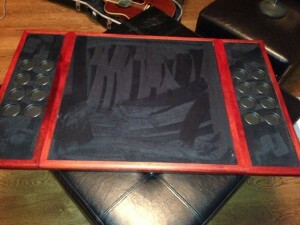 I am putting the finishing touches on the ASL tabletop that I am making for Andy Hershey. This design is based off of the PzIIIJ, made of Walnut (which is the same wood used for M1 Garand stocks). I made a second table with the same specs out of Brazilian Cherry pictured above . Tung oil, the real stuff not the fake stuff sold at Lowes, was used to finish the natural wood. I could not believe the color once the finish was applied. 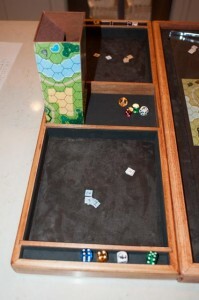 The table top is modular with the side trays attached to the main board with strong magnets which allows it to be packed up into a 28″ x 28″ square. The lining is black micro-suede. The Plexiglas (not shown in the photo) is 24″ x 24″ x 1/8″ Lexan and will fit 3 geo boards in any direction. The table picture above will be posted for sale in the ASL store as soon as it is complete. 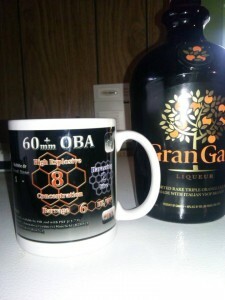 Chris Brackney was the winner of last months raffle and he was kind enough to share a photo of what brand coffee(?!?) he drinks There is still 9 days to enter into the December raffle by subscribing to our newsletter. And remember that you are automatically entered into our raffle for a whole year with any purchase from our online store. I am very excited to be receiving our first order from the great people at Bounding Fire Productions. We will be carrying a small quantity of each of their products in stock for you. Once again, if you are already a customer of Scott or Alex, please check with them first for all of you ASL needs. 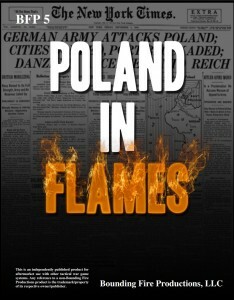 All of BFP’s modules are on sale and we have a very special offer for the brand new Poland in Flames module. 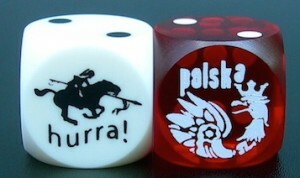 With the purchase of PIF, not only do you get our reduced pre-order price, you also get free shipping, PLUS you get a free set of Polish precision dice! 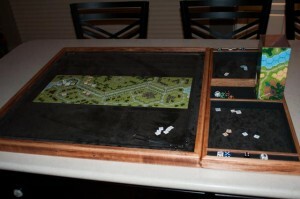 Keith DuPont sent me photos of his first game on the new table. 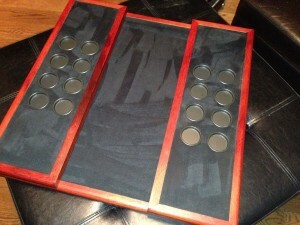 The table was made to hold RAACO trays which he is planning on getting soon. 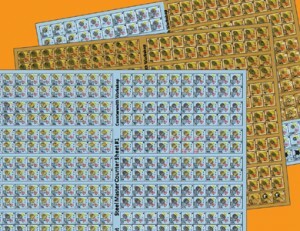 Chris at Battleschool is selling RAACO for those of you that are looking to switch to or expand your counter storage. Afrika Korps ammo case (to hold ASL maps) for Eric at the outpost. I will be posting photos of the finished product soon. Finishing the Kakazu ridge and Dinant 3D maps for Dan. Dice tower for Tim. All I can say is you will not believe your eyes when you see what we came up with for this design. It will blow your socks off. If I don’t post again in the next week, I want to wish everyone happy holidays and a wonderful new year. Spend time with the ones you love (even if it’s just a phone call). Busy month ahead in the workshop. 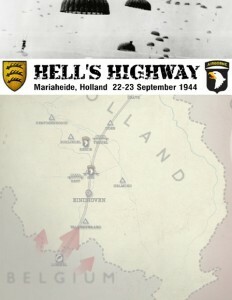 I am finishing the Dinant maps for Dan Dolan and then continuing work on a custom ASL table top for Andy Hershey. Everything must be ready by Winter Offensive. One more table top and a dice tower and I am free to breathe again. 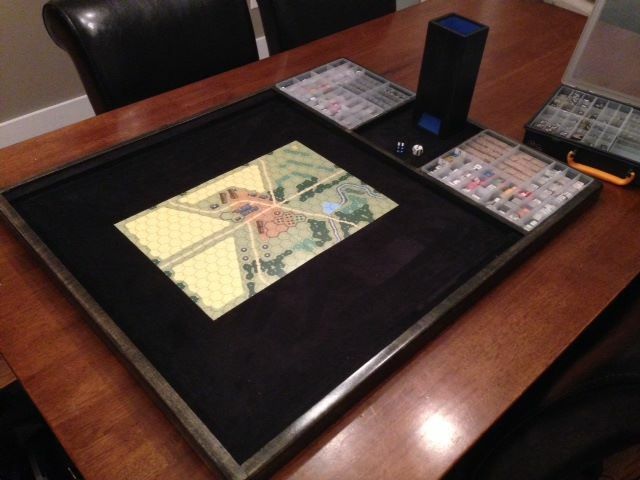 Mike Hershey (no relation to Andy) gave me a wonderful idea when we were talking in Albany to make mini ammo cases to store the dice towers, dice, and trays. I am looking forward to giving this a try. I will keep you posted with photos of how this turns out. 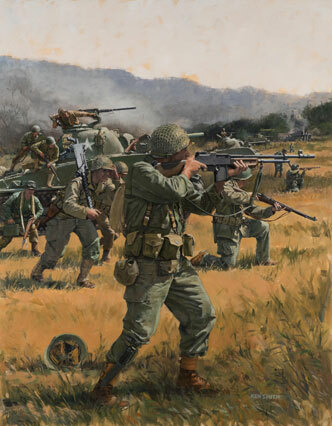 Registration has opened for MMP’s Winter Offensive. Note the change of Date this year. We just received what will probably be our final shipment of the year. 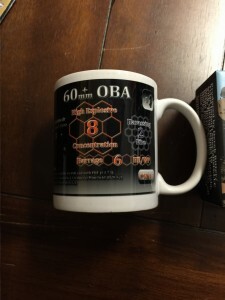 There are some old items that were out of stock and some new items as well. 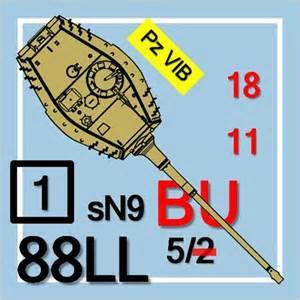 Turret Counters are back in stock. Tired of your Blue Tigers having white T-34 turrets? 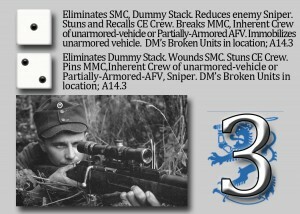 No longer an issue with vehicle specific turret counters from Countersmith Workshop. The last batch of 10 sets I received were sold out in a 17 hours so if you want some for your collection, jump on these soon. There is a German/Russian set and a British/US set. Each set have all the counters needed for the complete OOB found in Beyond Valor, Yanks, and For King and Country respectively. Many sold out titles of our Battledice are now back in stock including: USMC, Chinese, Japanese, Starshell, ROF, 9th/10thSS, Market Garden series, and the Panzerknackern Die. Ken Smith Historical Art is now being sold on our site. 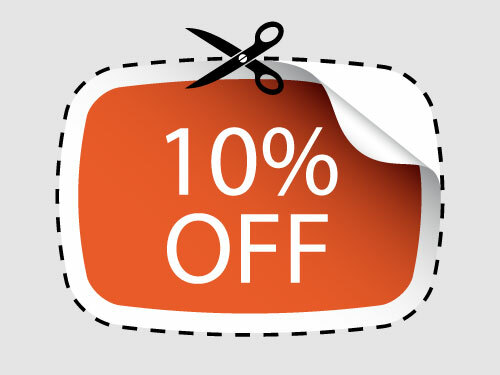 With the 10% coupon and free shipping, this adds up to big savings on some beautiful limited edition ASL artwork. 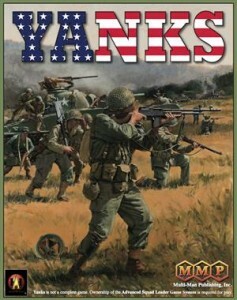 Included is the art for the cover of the upcoming module Yanks 2.